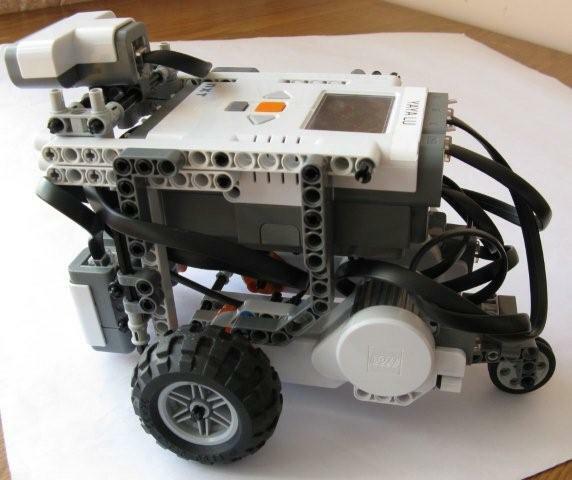 ﻿ DrGraeme - Free Lego MindStorms NXT tutorials. This is a personal web site of Dr. Graeme Faulkner serving two purposes. Firstly, it contains a collection of tutorials developed with the help of student Yaya Lu that have been used in Tasmania for 2-hour middle-school sessions. Secondly, it also records some of the participating school student's achievements, both at school and in local, Tasmanian, Australian & International Robotics competitions - both RoboCup and First LEGO League. These tutorials are being developed with the aim of making freely available a set of tutorial challenges that could help students develop skills in building Robots, and finding out how to teach those robots to do what they are told to do.